We are eminent company engaged in offering a wide range of Profile Section. The Profile Section available with us is known for their reliability and usability in various places. Besides these, our offered Profile Section is highly demanded in the market for their long lasting life. 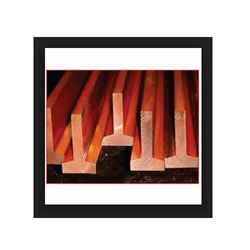 We are leading manufacturer and exporter of Steel Profile. we manufacture, export and supply a wide assortment of 62 mm Sliding Profile. MCB Channel & Deep Channel available in White and Yellow Plating. Our organization is offering Clean Room Profiles to our clients. Clients can avail from us a wide range of clean room profiles, which is design as per the international quality standards. 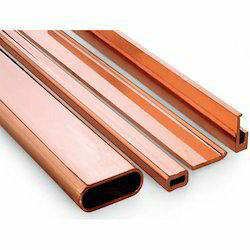 Used for construction purposes, these profiles are known for their smooth finish, corrosion resistance and durability. Further, these are available in various specifications as required by our clients.